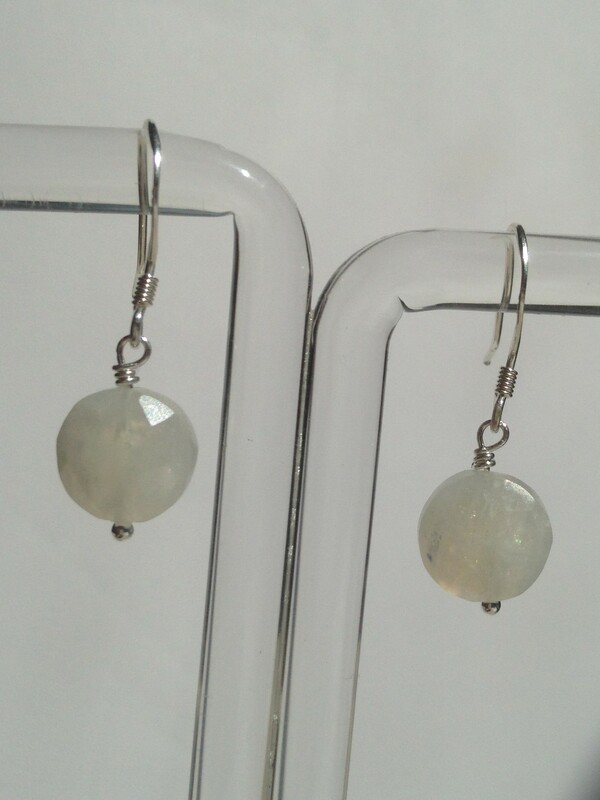 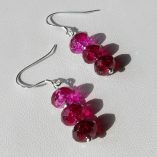 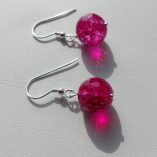 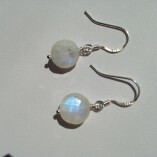 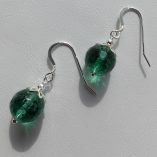 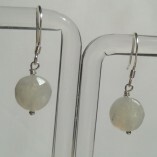 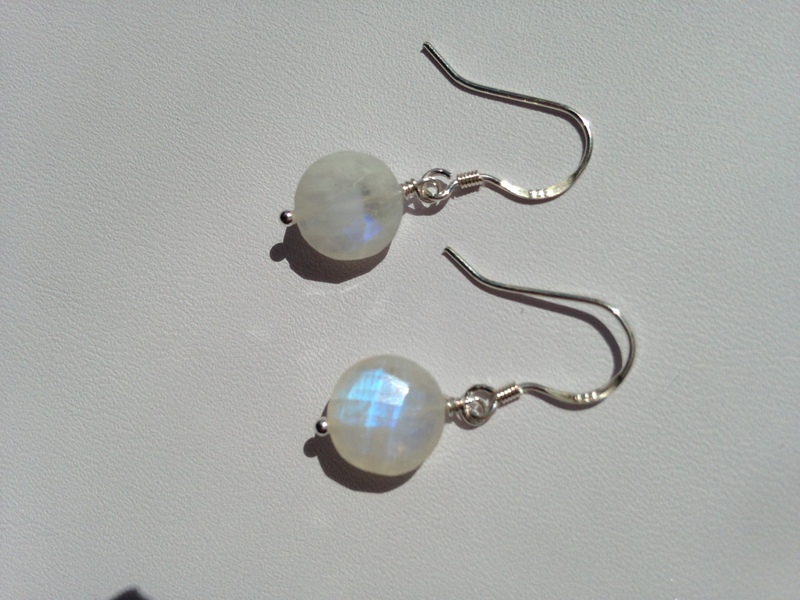 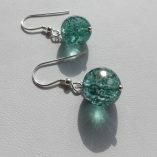 These earrings are made from faceted 10mm moonstone “coins” and sterling silver shepherds hooks. 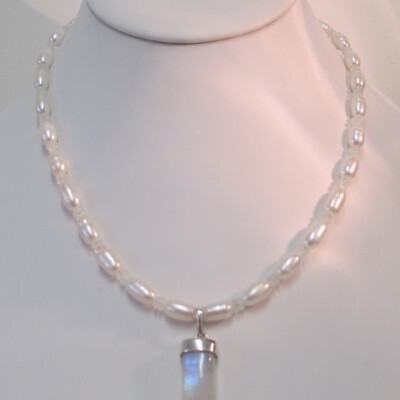 The soft blue light seen within the gemstone is called adularescense. 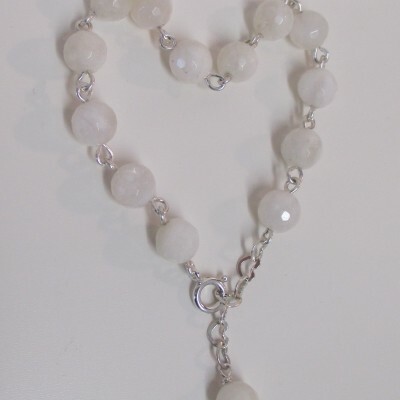 The phenomenon is light refracting from the various feldspar layers that moonstone is made up of. 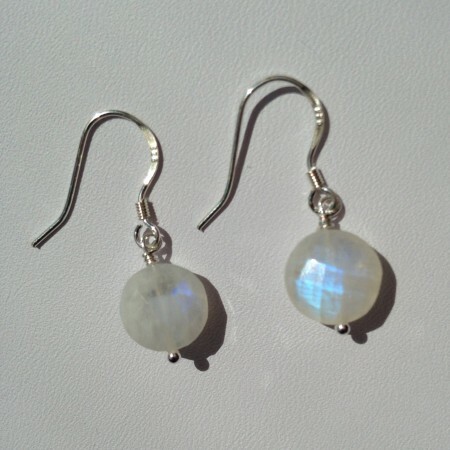 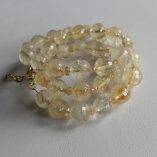 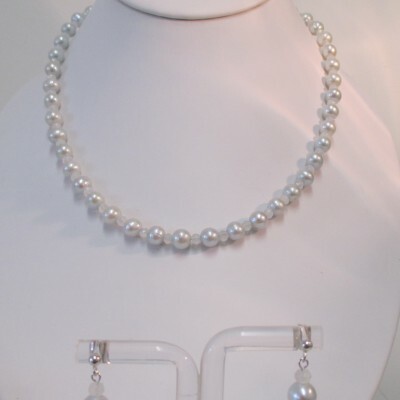 Moonstone is, along with pearl, birthstone for June.